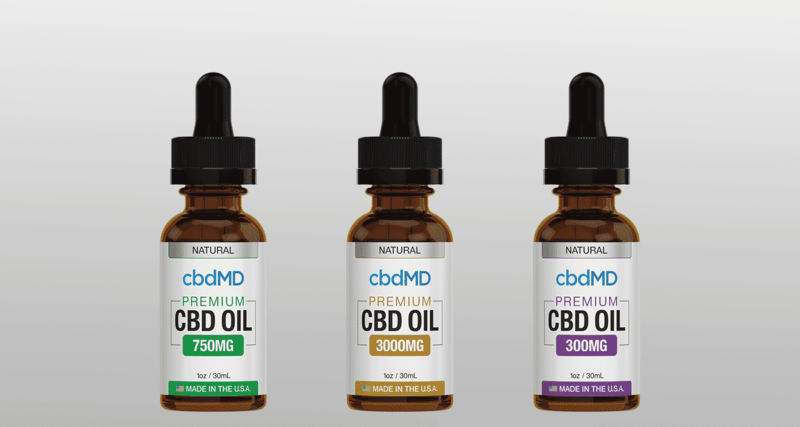 In a crowded market, finding the best CBD oil is a challenge. 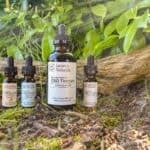 While there is a lot of pure CBD oil for sale, there’s a lot of untrustworthy stuff too. 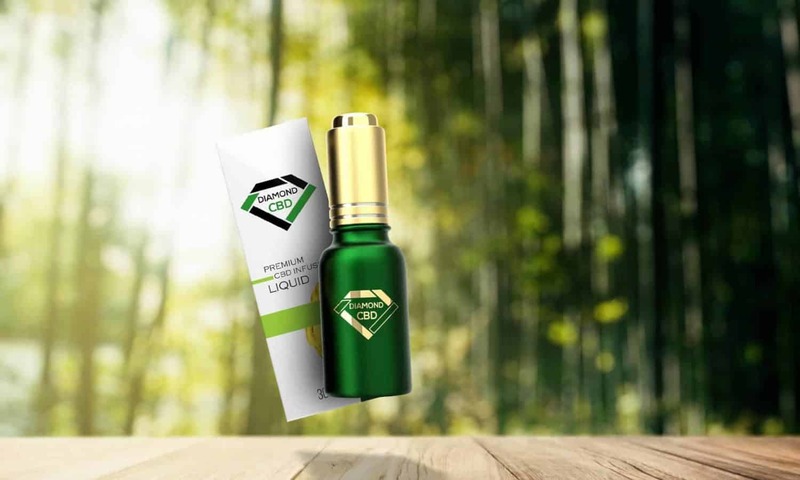 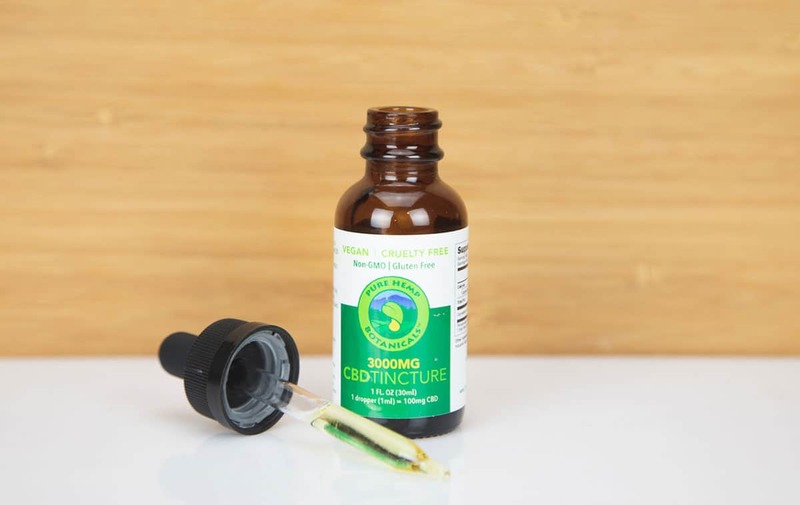 Although every company will tout that they carry the most effective CBD oil tincture for sale, the truth is product quality can vary dramatically from vendor to vendor. 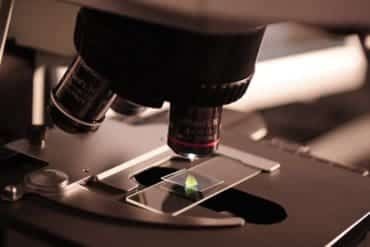 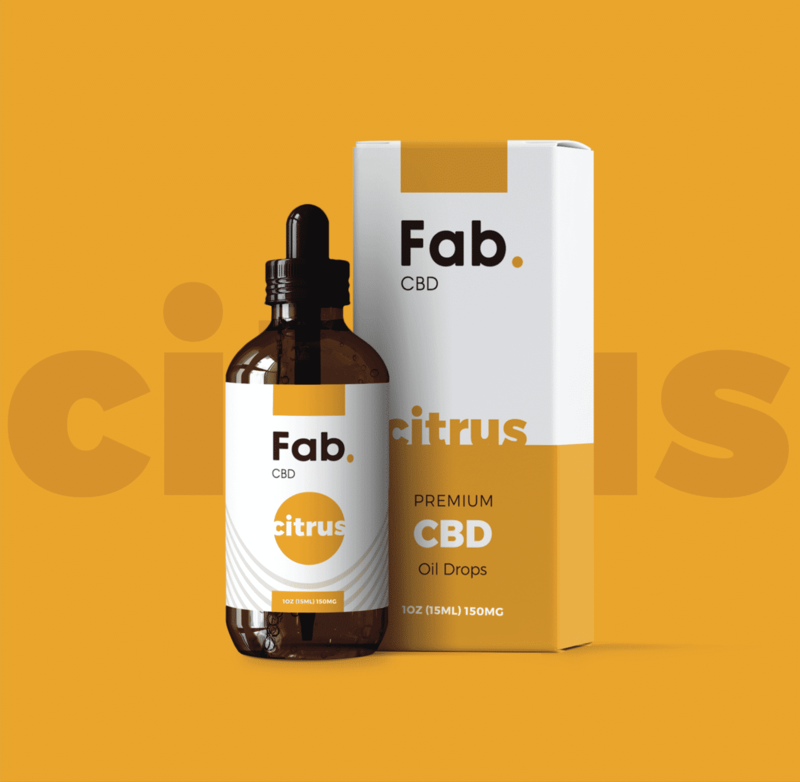 Without product regulation, it is tremendously important for consumers who wish to buy CBD oil to conduct their own research and choose a full spectrum CBD oil for optimal results. 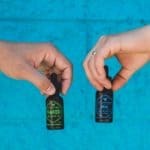 Just because a company claims to have pure CBD oil for sale, doesn’t mean you’re getting your money’s worth. 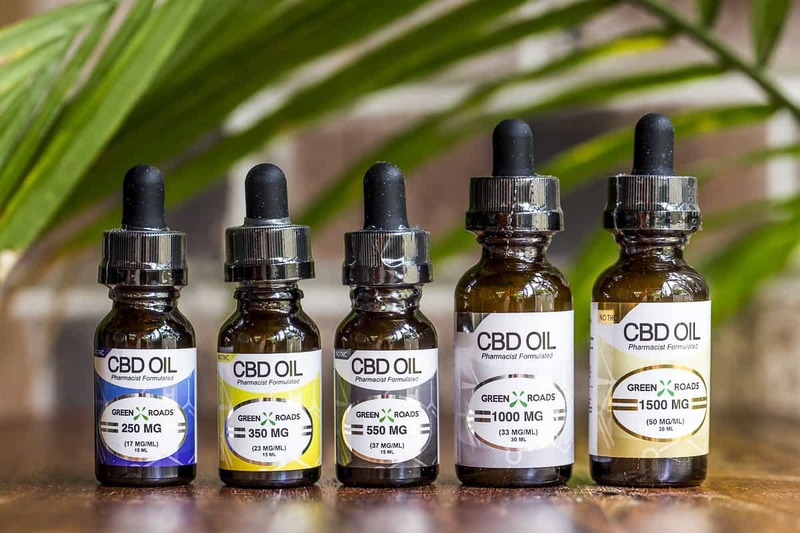 The popularity of CBD has created a booming new industry. 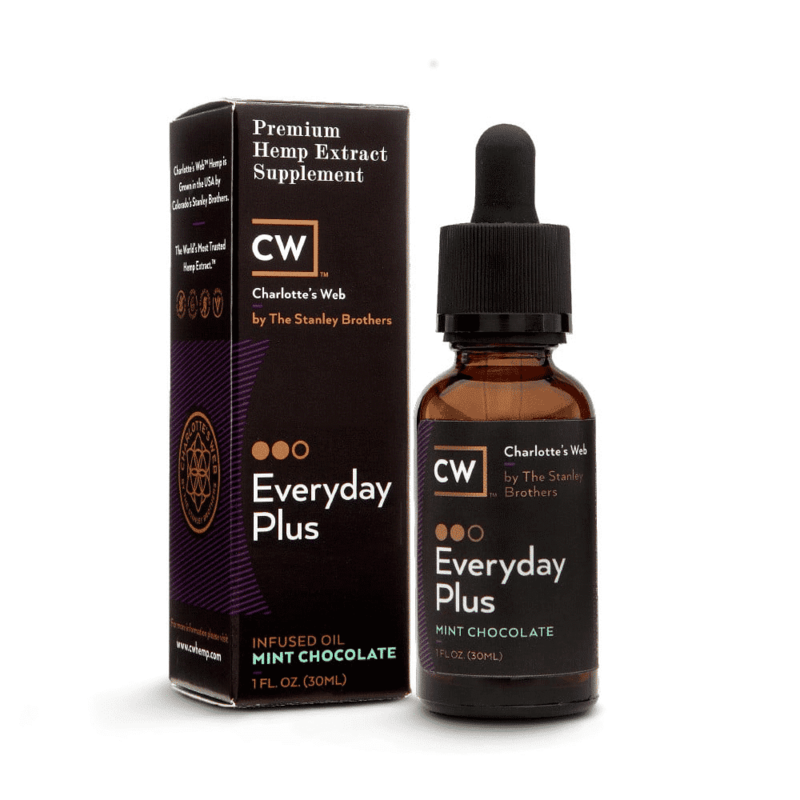 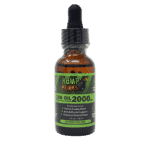 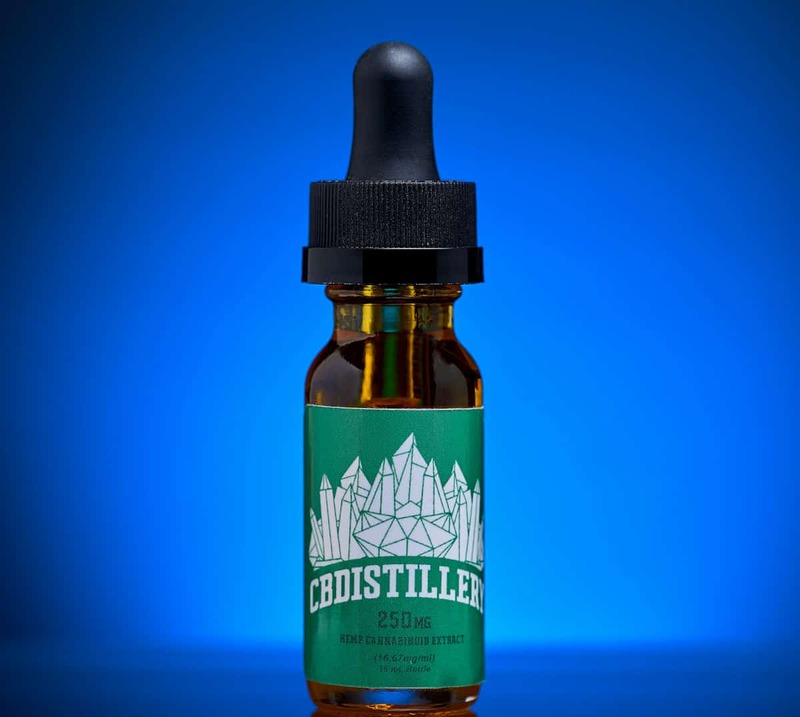 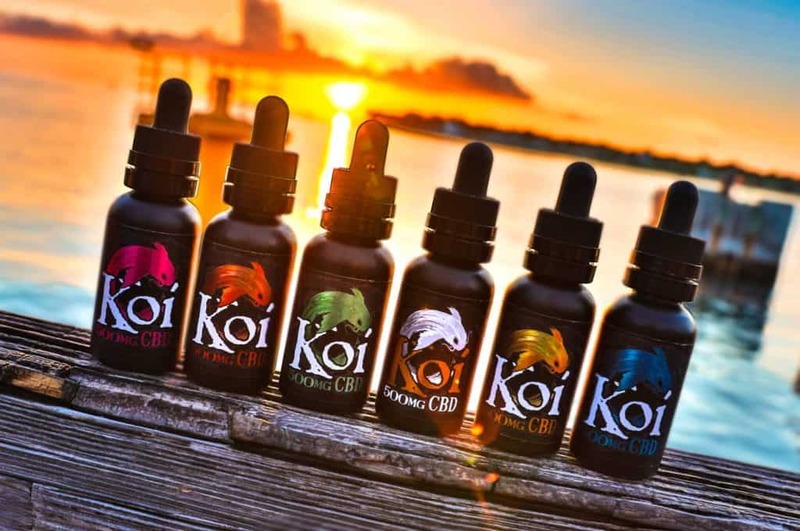 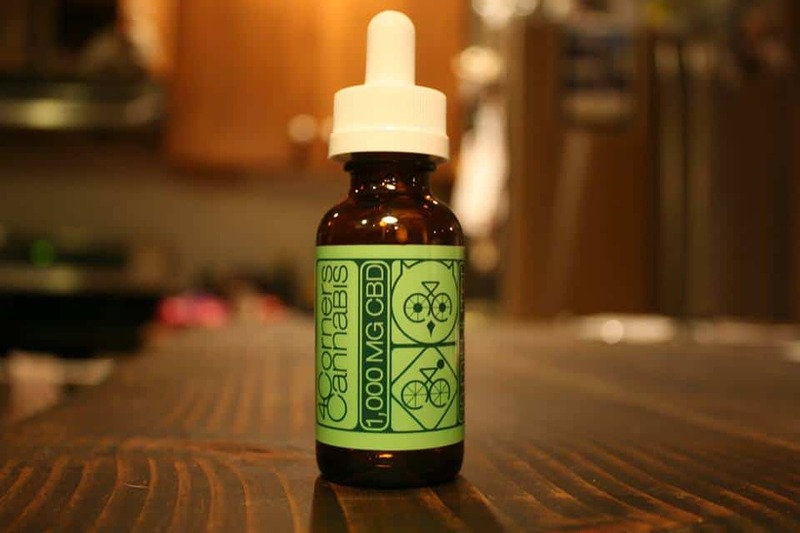 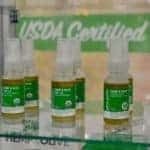 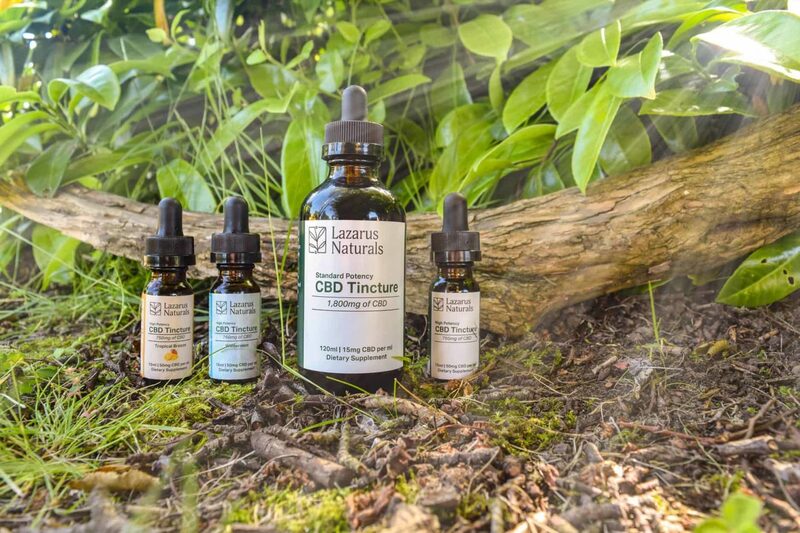 Thousands of people all over the US want to know how and where to buy CBD oil tinctures, so it’s time for a top CBD oil review. 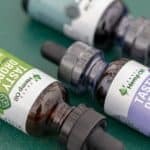 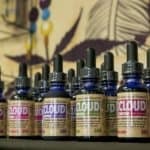 Guide to CBD has produced one of the most comprehensive CBD oil review rankings available, checking out nearly 80 companies based in the US, Canada, and Europe. 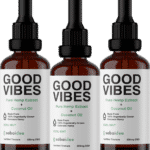 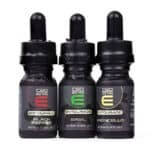 Guide to CBD strives to be complete, comprehensive, and objective, and in that interest, our ranking of the Best CBD Oil Tinctures in the US surveys CBD rankings by trusted, established CBD experts. 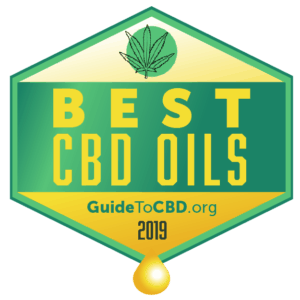 Our Best CBD Oil Tinctures ranking is a meta-ranking, drawing data from 11 sources to determine which CBD oil tincture for sale in the US is the best-ranked. 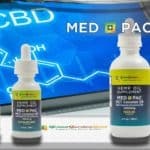 The Guide to CBD ranking scores very simply: how many recognized rankings feature each product? 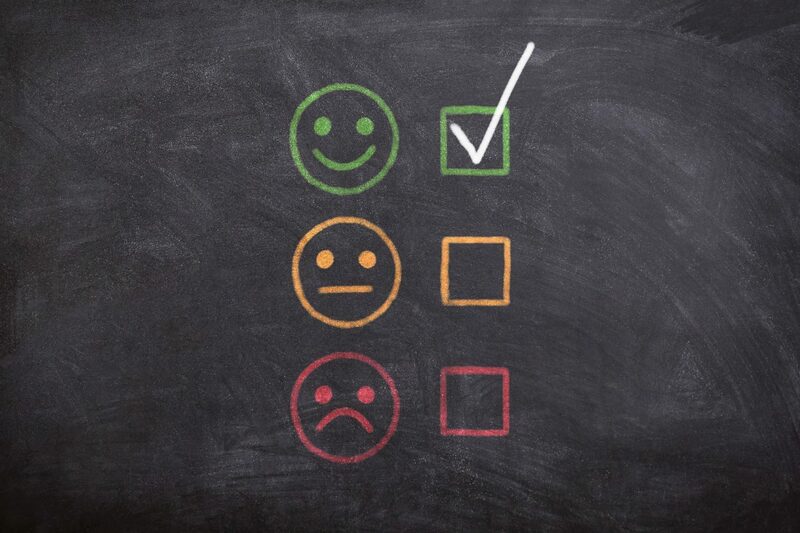 Products are scored on a 5-point scale, which reflects their combined scores on 11 rankings. 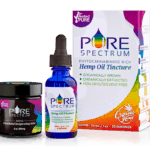 That simple approach gives people who want to buy CBD oil a clear sense of who offers the most trusted products. 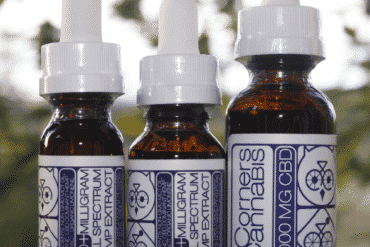 This wide-ranging CBD oil review gives consumers the full Guide to CBD picture. 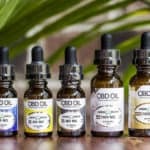 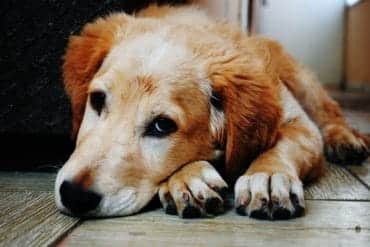 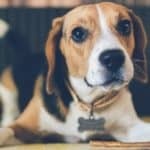 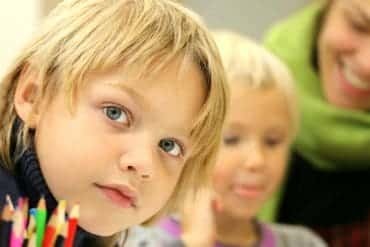 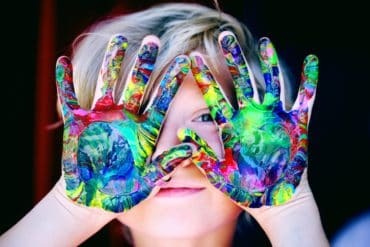 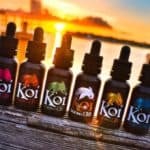 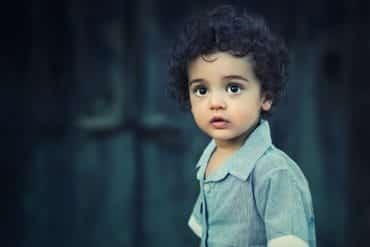 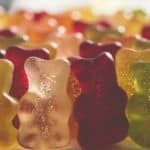 Obviously, anyone who wants to buy CBD oil has to make their own decisions; Guide to CBD can’t know your specific situation. 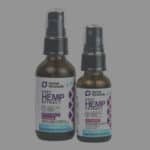 Take the time to do your own research and discover the differences among hemp oil CBD available products. 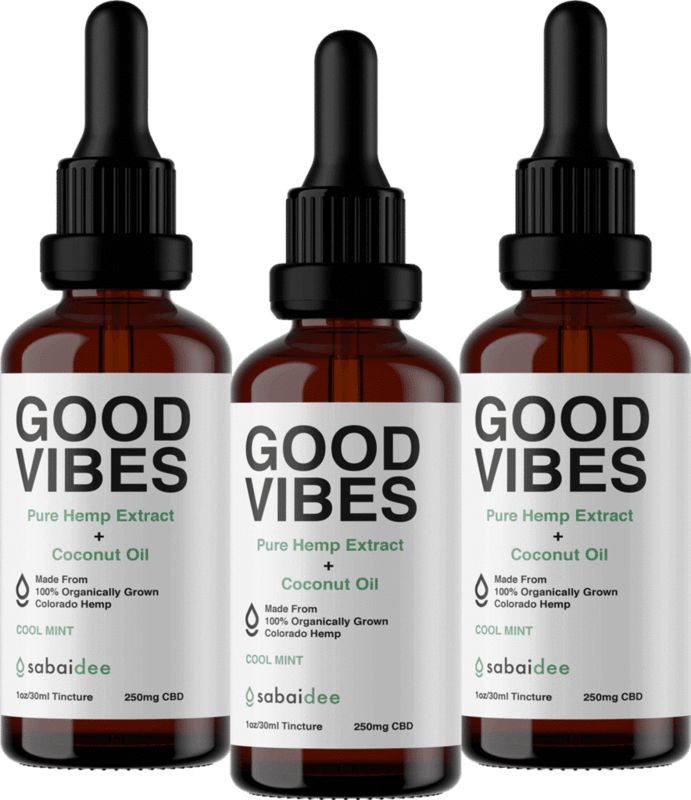 Check out Guide to CBD’s top CBD oil review to discover how each may offer the benefits of CBD oil that you need. 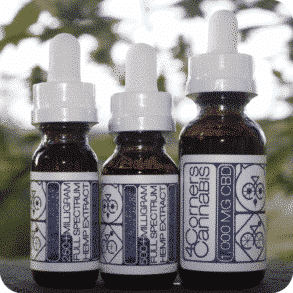 Organic, full-spectrum CBD oil. 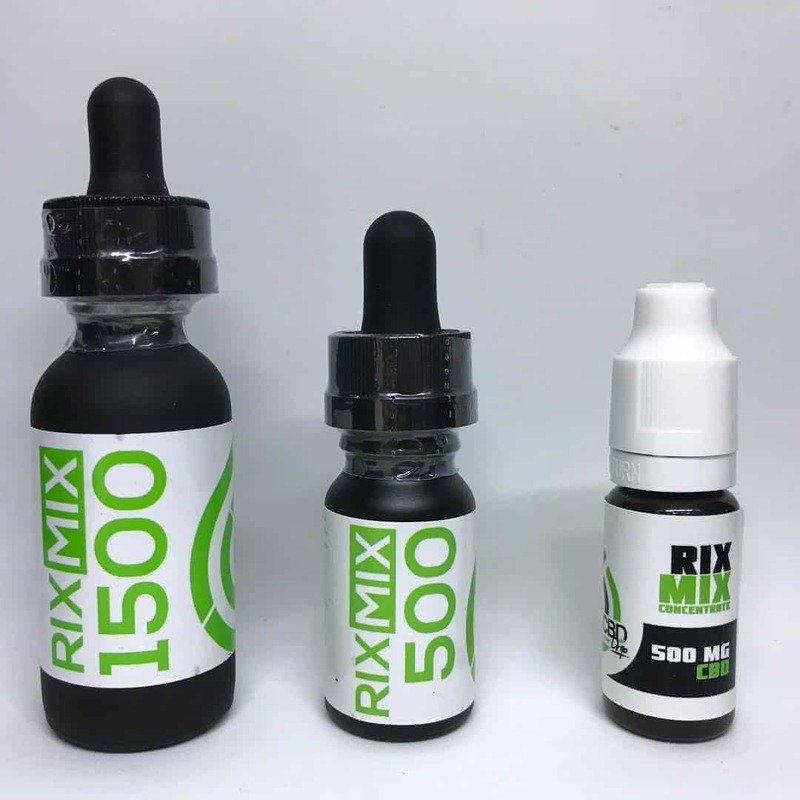 250 mg/15ML bottle, 500/15ML or 1000 mg per 30 ML bottle. 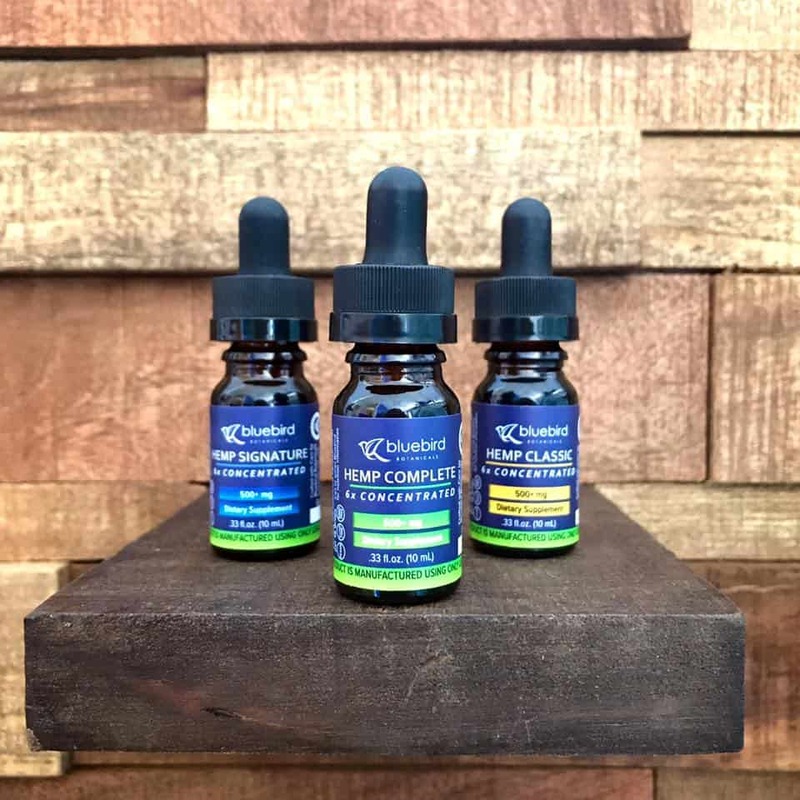 4 Corners Cannabis is a privately-owned firm with founders that have a combined experience of growing cannabis for more than 30 years. 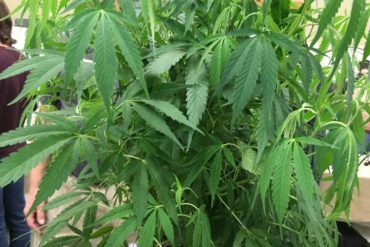 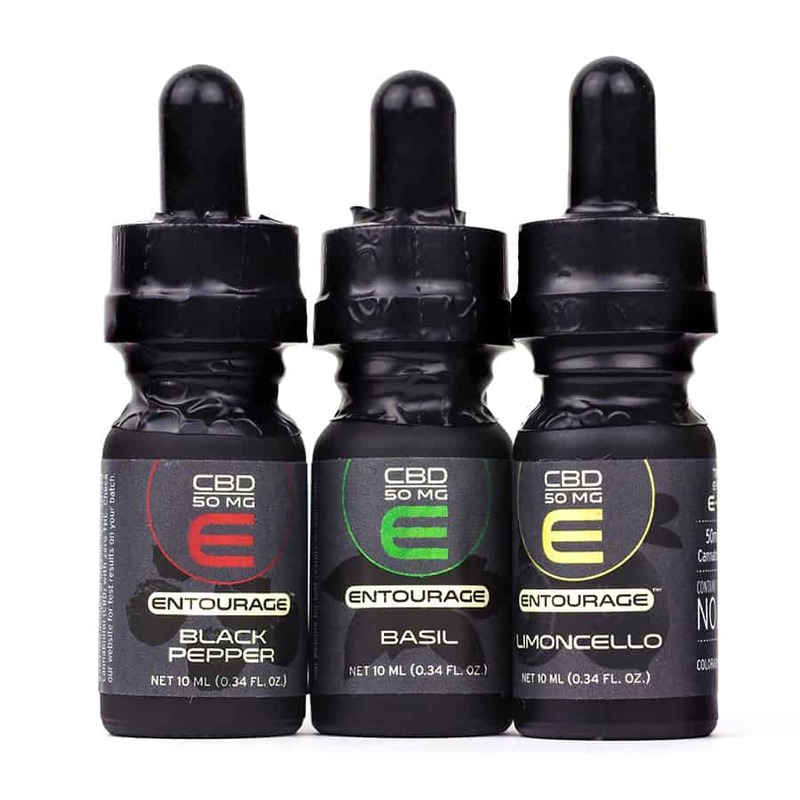 The Colorado-based company has completely control over each product from seed to shelf. 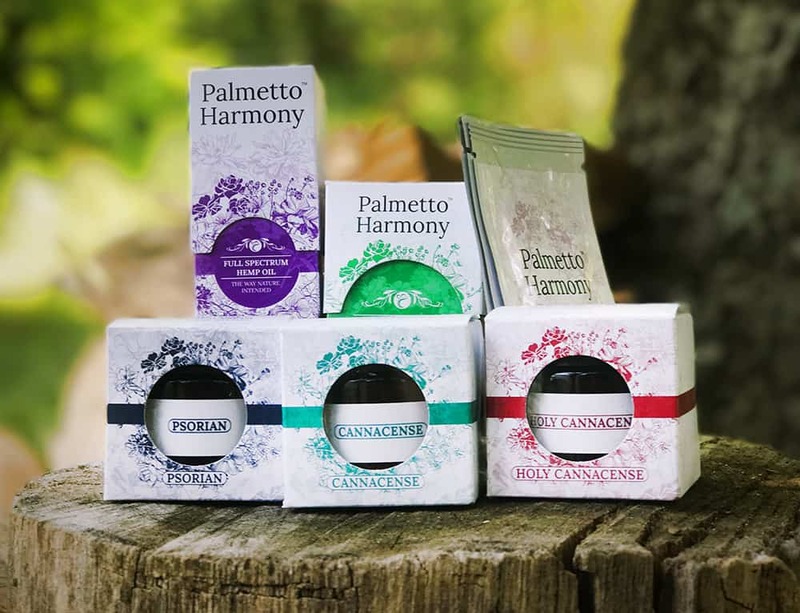 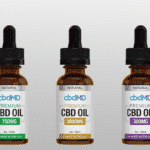 They offer complete transparency about their CBD products and are known to be developing as many as 100 strains at any given time. 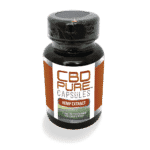 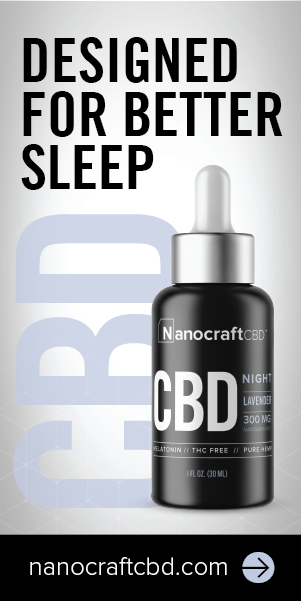 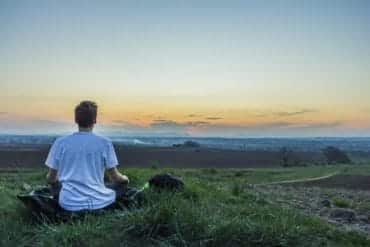 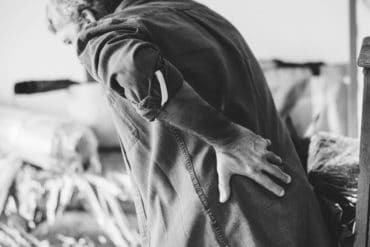 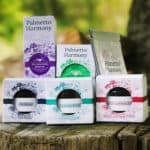 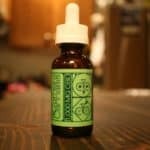 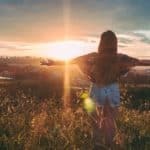 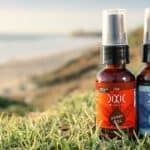 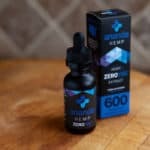 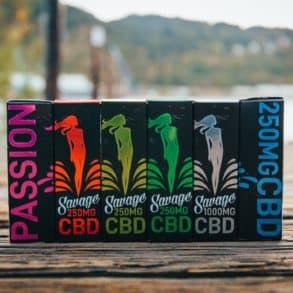 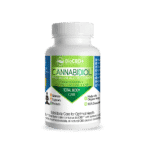 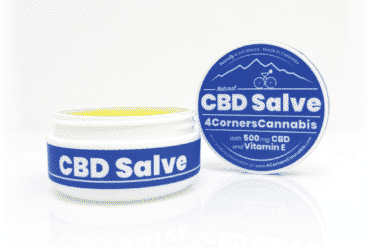 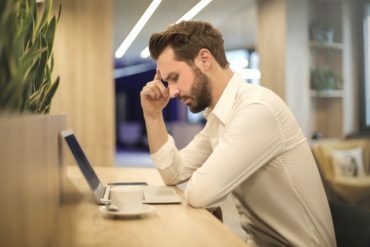 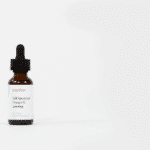 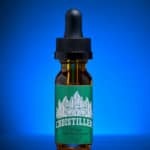 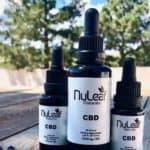 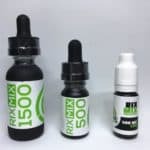 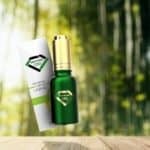 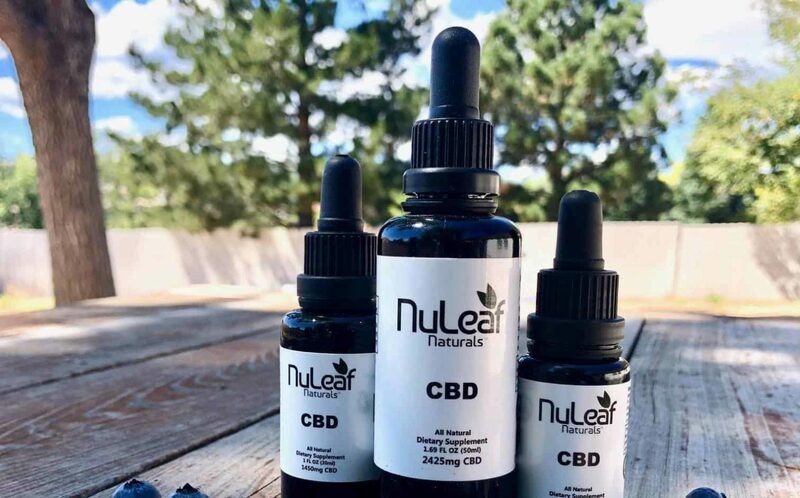 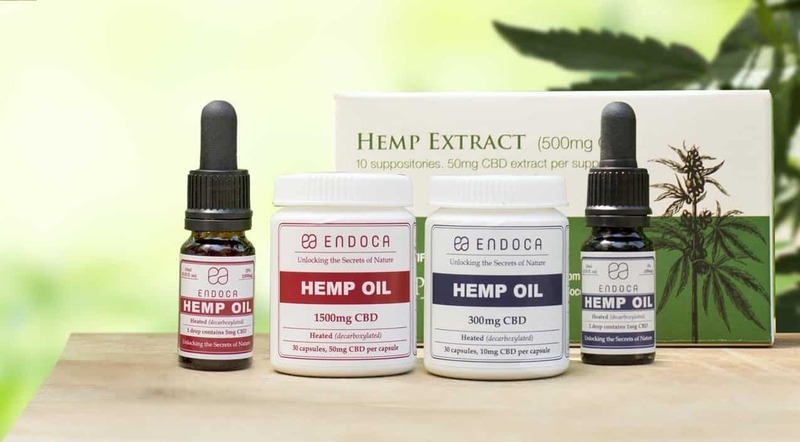 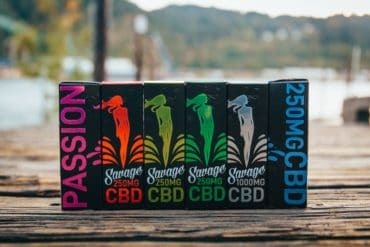 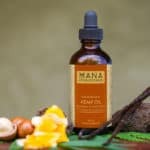 The top CBD oil tinctures developed by the company are recommended to users who are looking to alleviate chronic pain symptoms as well as combat anxiety. The CBD oil tincture uses CBD Dominant hemp extract as an active ingredient and includes orange oil to give the product a citrus taste when ingested. 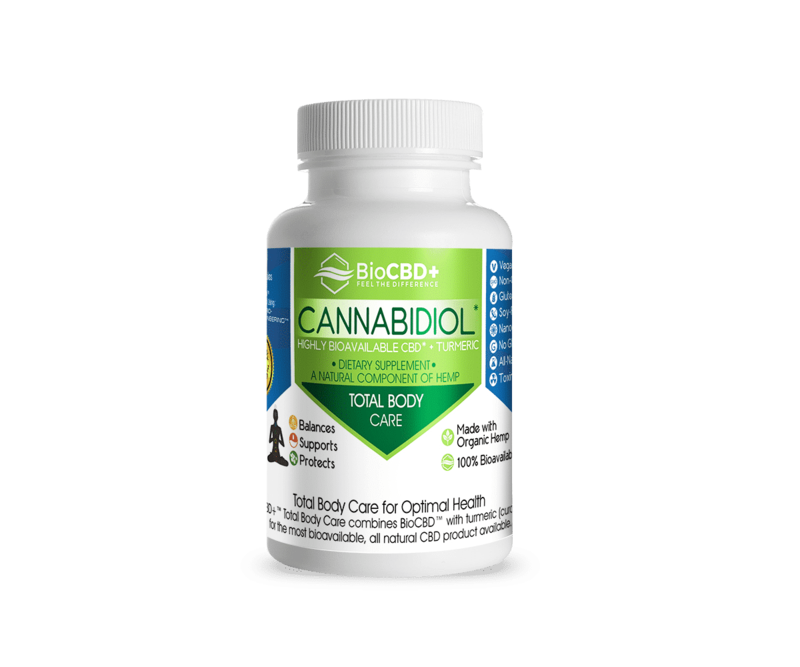 Cannabidiol, more often known as CBD, is a compound derived from strains of the cannabis genus. 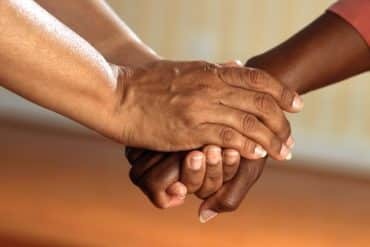 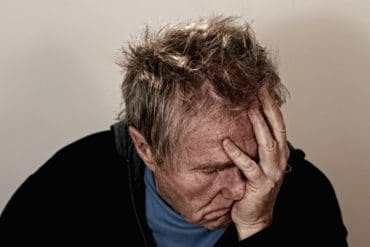 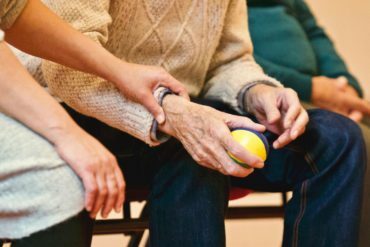 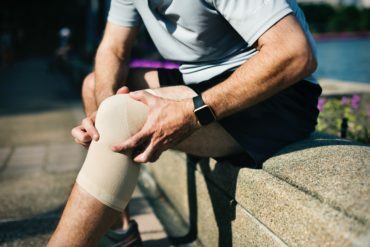 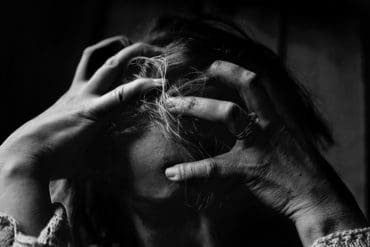 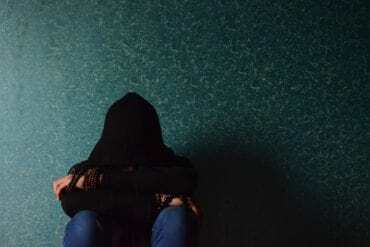 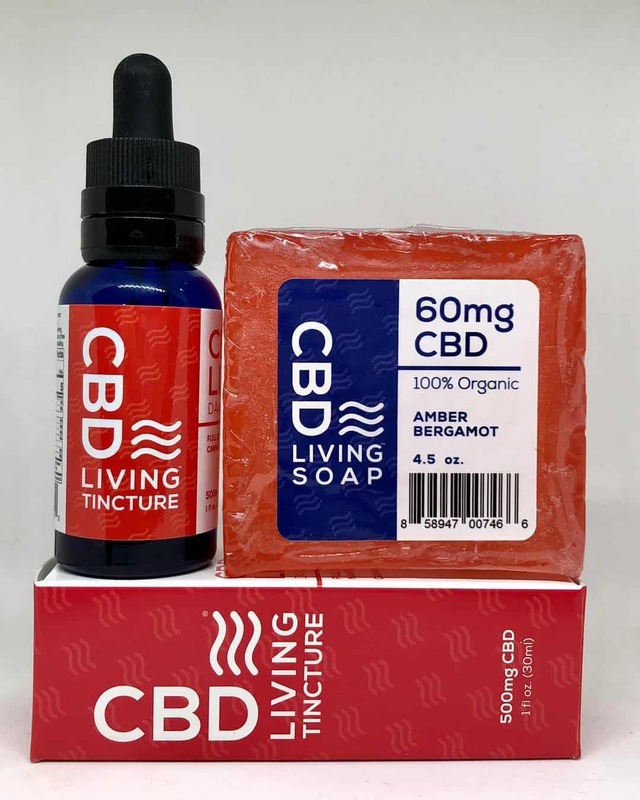 Unlike THC (the other main compound in marijuana), CBD has positive effects on pain, anxiety, and other ailments, but no psychoactive properties. 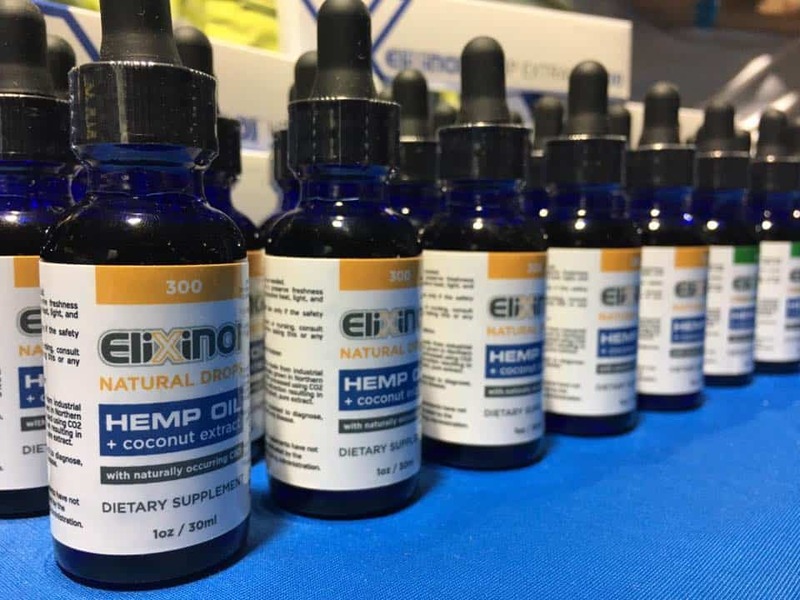 The benefits of CBD oil have become widely known in recent years. 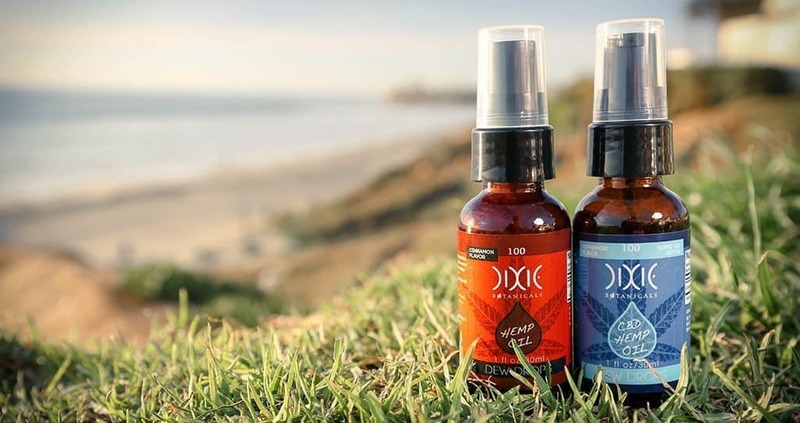 Scientific research suggests that CBD’s all-natural active ingredients offer therapeutic benefits without the risks of the negative side effects experienced from Big Pharma drugs. 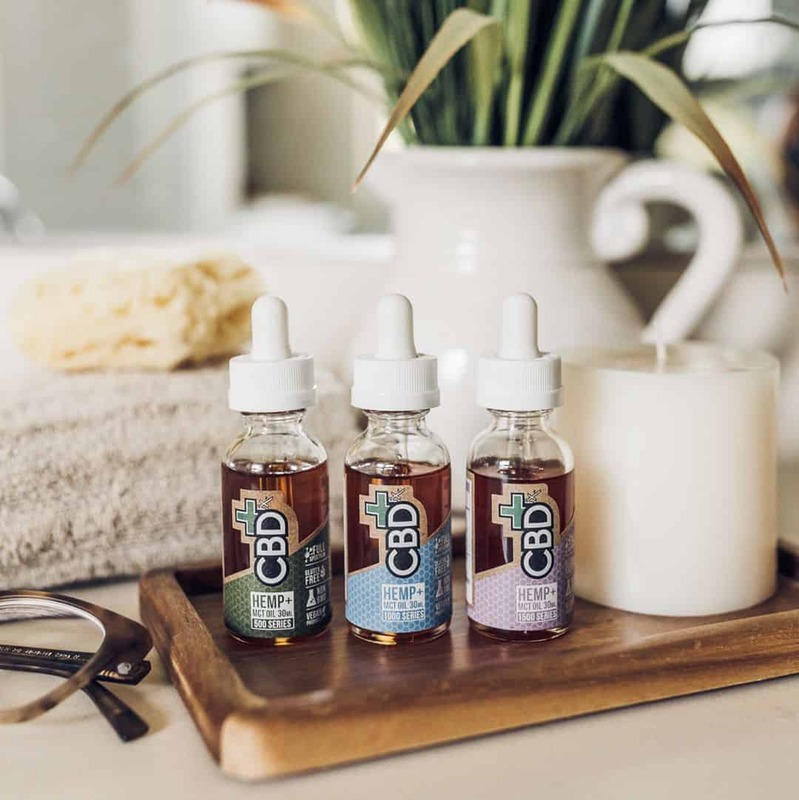 In hemp oil CBD, users get the benefits of CBD oil without the psychoactive properties created by a THC-laden cannabis. 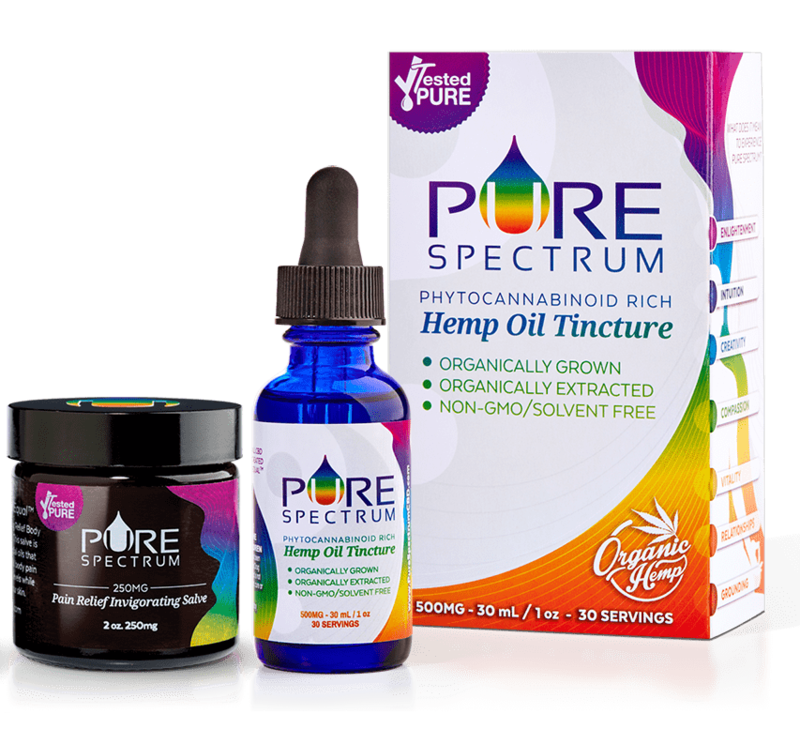 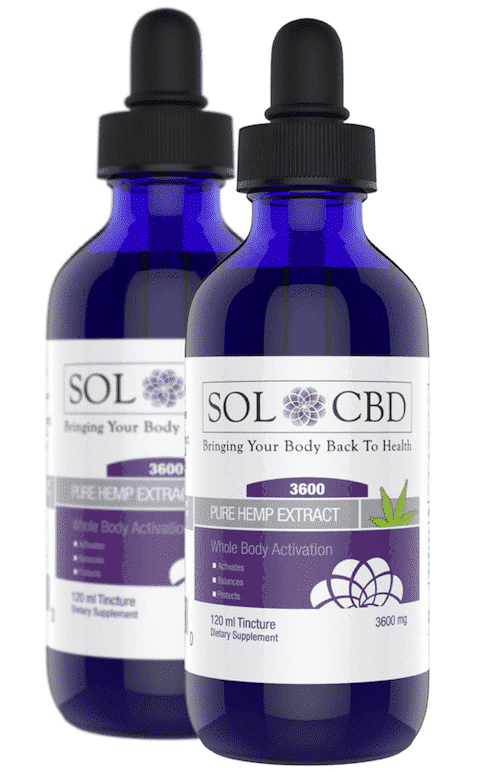 Many companies offer pure CBD oil for sale in the form of a CBD oil tincture. 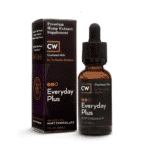 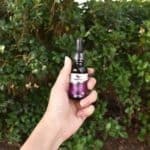 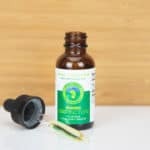 A concentrated CBD oil tincture is usually the most popular and common way of taking CBD oil for medicinal or nutritional benefits, because it is the simplest and most straightforward. 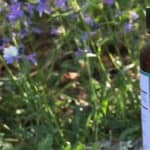 A CBD oil tincture is made like any other tincture: hemp plants and flowers are simmered in a neutral alcohol to extract the CBD and/or other chemicals (for a full-spectrum extract). 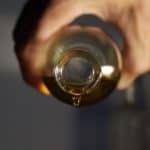 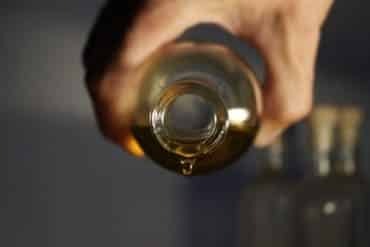 The alcohol is boiled off, leaving only the extract, which can be infused in a “carrier oil” like coconut oil, olive oil, or even hemp seed oil. 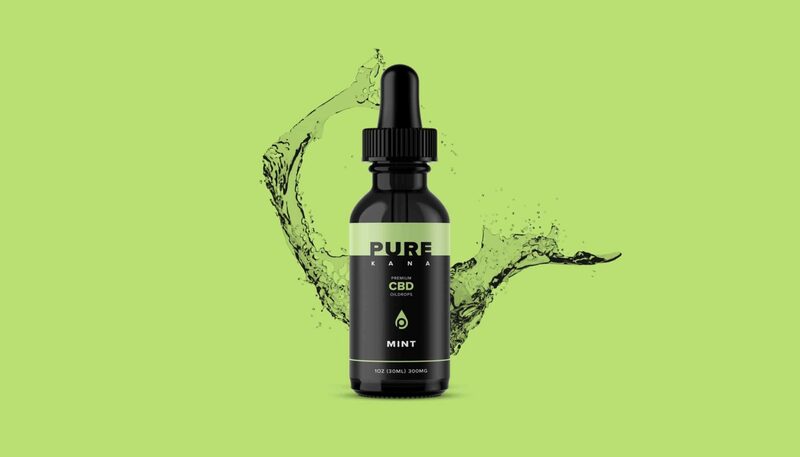 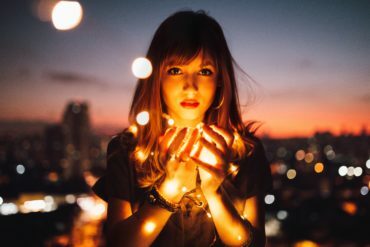 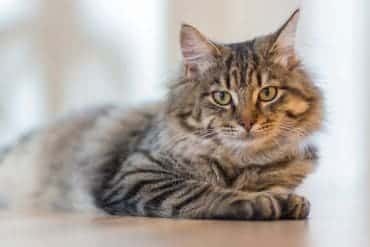 Not to get too technical, but CBD is a cannabinoid – a chemical that works with the body’s endocannabinoid system, which regulates human (and all mammals, actually) response to stimulus like pain, hunger, memory, and mood. 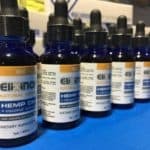 There are lots of cannabinoids to be found in hemp and related plants (THC is another), and they all work on one of two receptors in the endocannabinoid system. 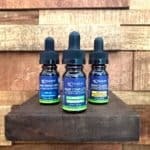 What makes CBD great is that it works on both; that’s where the special benefits of CBD oil come from. 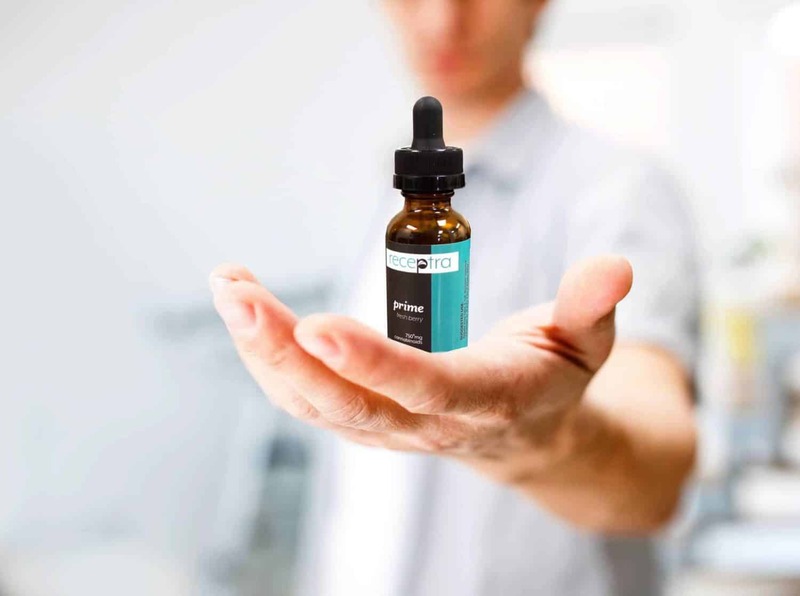 Full spectrum CBD oil contains all cannabinoids in the plant as well as trace amounts of THC (no more than .3% is legal nationwide). 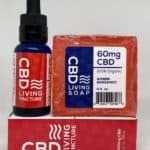 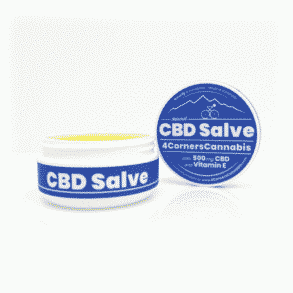 This differs from CBD isolate, which is purified CBD that has been separated from all other cannabinoids. 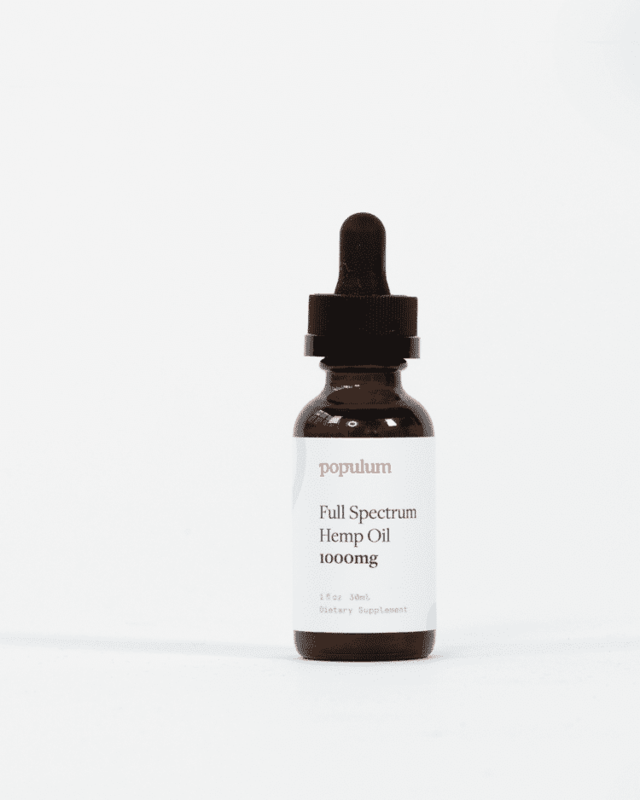 Full spectrum extracts will deliver the benefits of CBD oil in a higher range, and has no associated health risks. 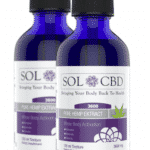 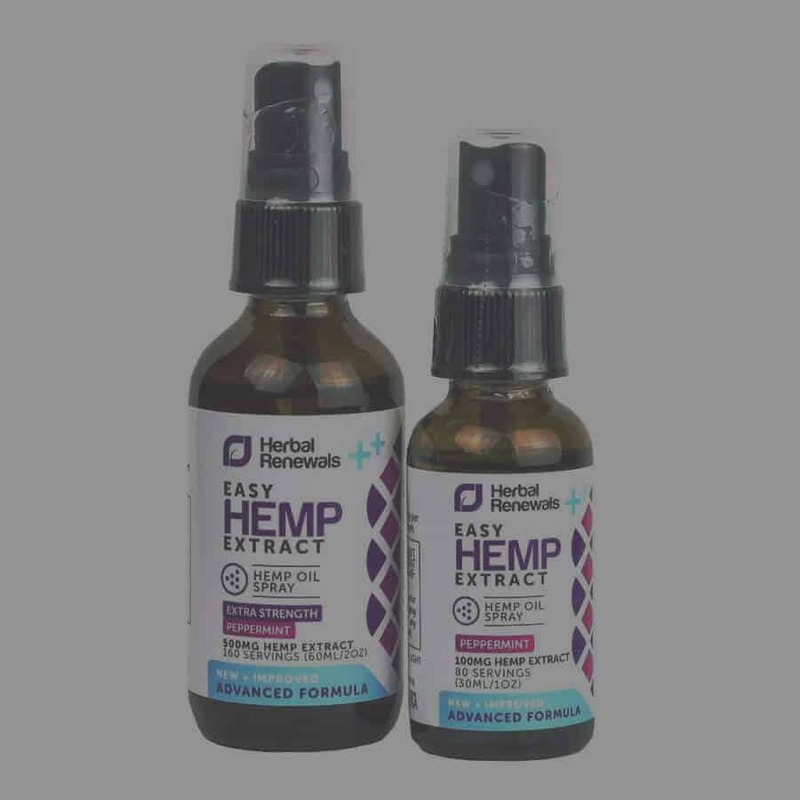 Hemp oil CBD oil tinctures offer immediate delivery of the cannabinoids. 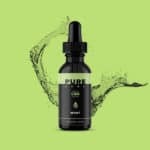 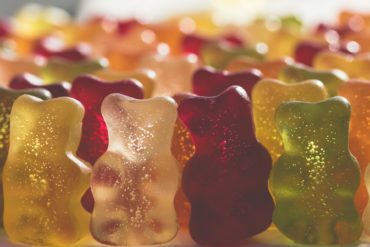 Most consumers describe the taste of pure CBD oil as having a nutty and earthy flavor. 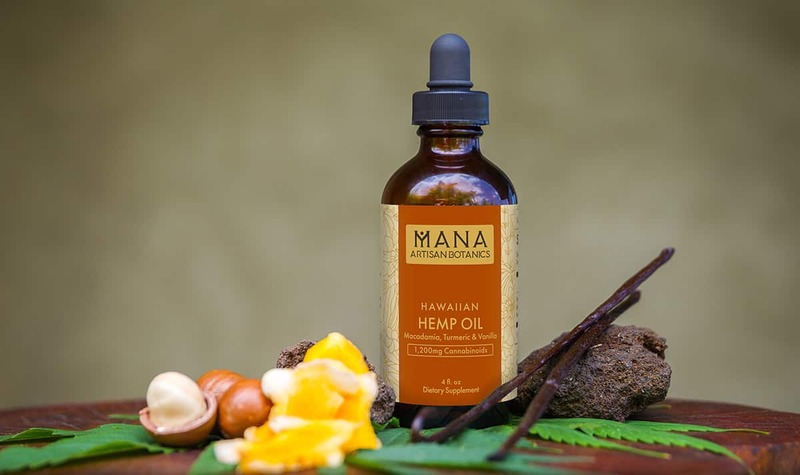 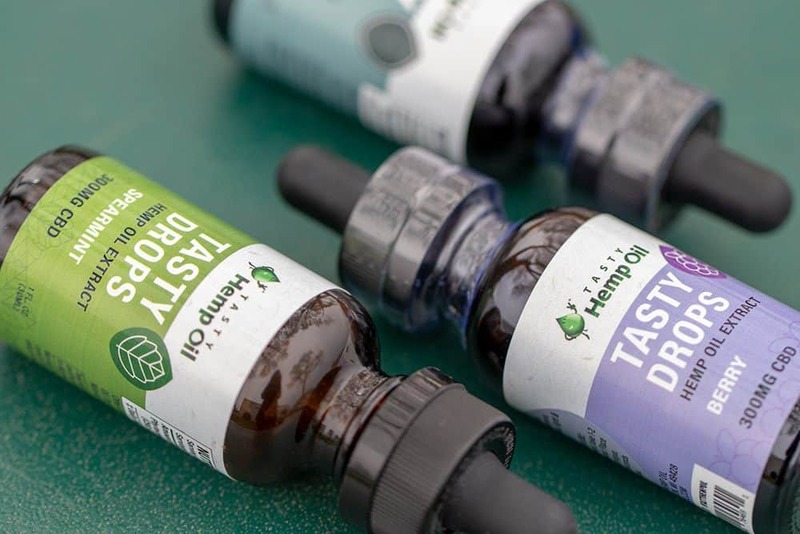 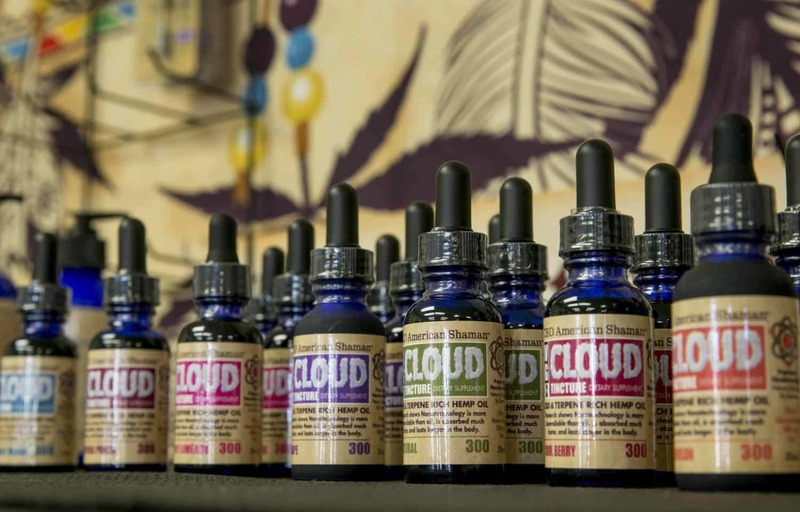 To appeal to more customers, companies will often add small amounts of flavorings to their full spectrum hemp oil products. 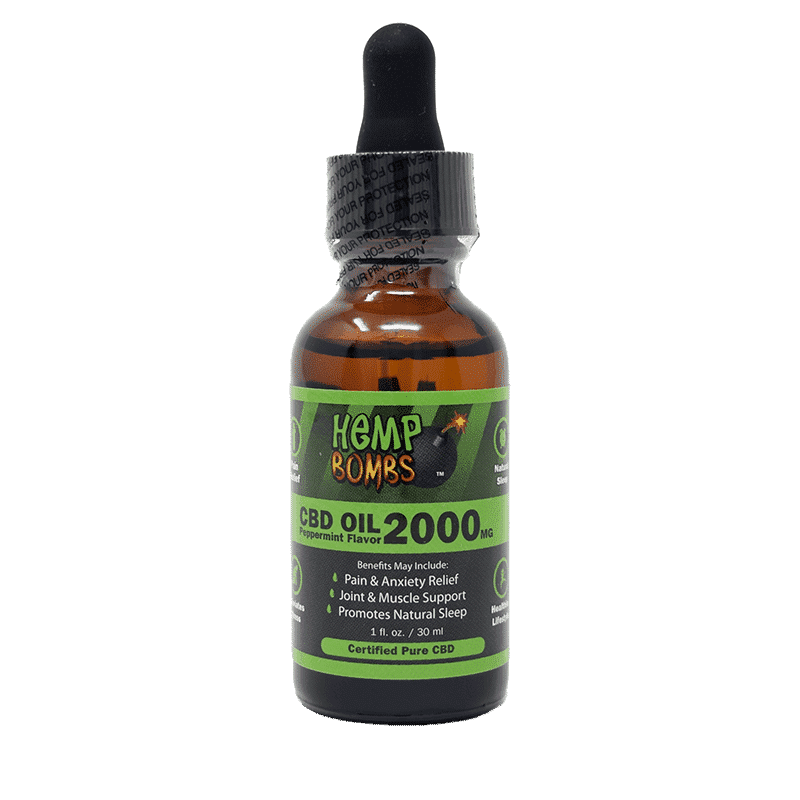 The companies ranked here have hemp oil CBD tincture for sale that has proven to be one of the most valuable in the marketplace. 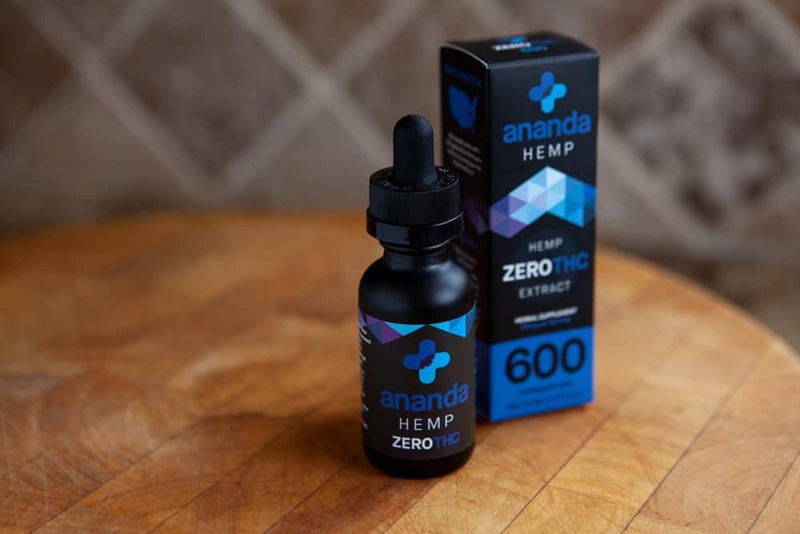 The short answer is no: at least, hemp oil CBD cannot get you high. 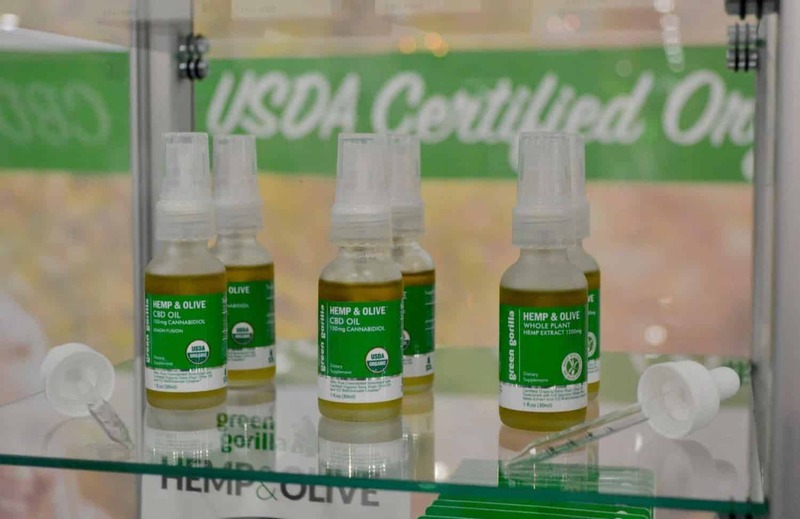 Of course, there’s a big difference between hemp-derived CBD oil vs marijuana-derived CBD. 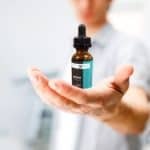 To be legal in all 50 states, hemp oil CBD must have less than 0.3% THC, but in states where medical or recreational marijuana is legal, it’s also legal to sell marijuana-derived CBD that has more than that maximum (sometimes a lot more). 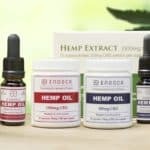 However, even though CBD oil is legal to buy, hemp is not legal to grow in all 50 states. 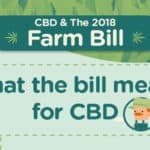 The 2018 Farm Bill intends to put an end to state-level restrictions and make hemp farming legal in the entire US.